Anderson is, without a doubt, a great city to live in. Located in the heart of Northern California right at the base of Mount Shasta, Anderson offers its residents easy access to gorgeous natural areas in addition to boasting a fun, friendly community. However, Anderson is also close to one of the region’s largest population centers and sits at the intersection of two major area highways. These factors mean that the city occasionally sees a lot of traffic and, as a result, numerous traumatic car accidents every year. However, drivers in the area are able to reduce their chances of being seriously hurt in a car accident by learning about collisions in their city. The following article contains useful information about traumatic Anderson auto accidents. According to recent data published by UC Berkeley research groups, there were 364 injury-causing vehicle accidents in Anderson during the last 10 years (2007-2018). Throughout these accidents, 21 involved a bicyclist, 30 included a pedestrian, 26 involved motorcycles, and the remaining 287 involved either a regular passenger vehicle or a large commercial truck. One hundred and ninety of these crashes happened on a highway operated by the state within Anderson. This means that more than half of traumatic Anderson car accidents happen on highways. Around 1.65 percent of Anderson’s injury crashes during 2007-2018 involved a fatal injury, with six collisions resulting in eight total deaths. The rate of fatal accidents in Anderson is around half that of the entirety of Shasta County, for which about three percent of collisions were deadly. Slightly less than ten percent of the total 364 crashes caused a severe, visible injury, and just under one-third resulted in visible, non-severe trauma. The remaining 212 crashes were marked by complaints of pain. However, it is important to remember that accident injuries do not always appear severe at the scene of the collision and can take hours or even days to begin showing symptoms. Delayed symptom onset is common with traumatic brain injuries, internal damage, and spinal cord trauma. Recovering from a crash injury can be a complicated process. Most people heal over a long period of time, and many need to change their daily routine in order to accommodate their injury. One aspect of recovering that can be especially hard to handle is finances. Medical expenses related to suffering a car accident injury are often very high and being injured can make it difficult to pay for these costs, especially if you have to take time away from your job. 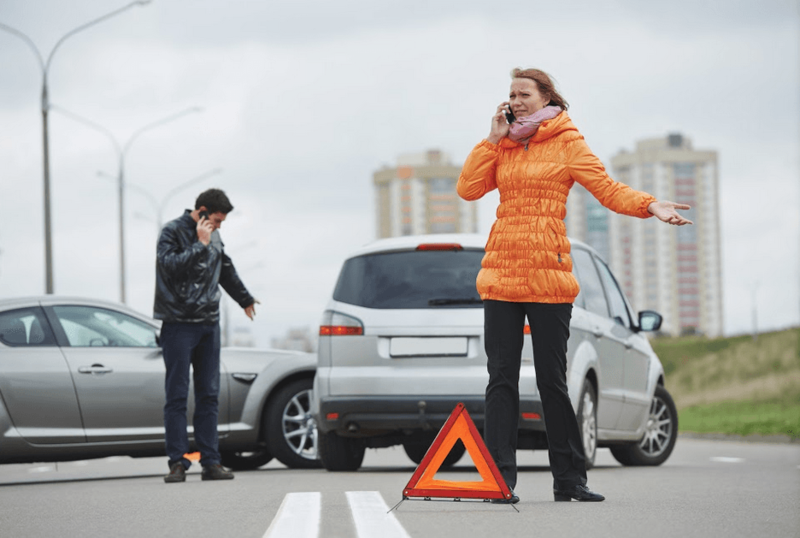 For these reasons, it is important to get in touch with a local Anderson car accident lawyer who can explain the details of your case to you and help you know what payments you may be owed for your injuries. Injured people are often able to claim a variety of different damages from liable parties such as reckless drivers and their insurers. Can an Anderson Personal Injury Lawyer Help Me? I’m Ed Smith, an Anderson car accident lawyer. Collisions can be difficult to deal with. If you’ve been injured during a crash, get in touch with me for free, friendly legal advice. I can be called at (530) 392-9400 or (800) 404-5400. I have served Anderson community residents with wrongful death and personal injury claims for 36 years, helping them obtain fair verdicts and settlements. I’m proud to be listed as a member of the national lawyers’ forum for those who’ve won or settled a client case worth one million USD or more, Million Dollar Advocates Forum.